Remix Juice is a unique concept born of the coming together of leading market players within the e-cigarette industry in France and the United States. 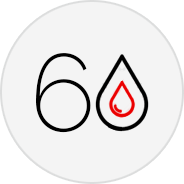 Keeping abreast of the market’s latest fashions and trends, our aim is to bring to consumers the very finest juices on the market, at the lowest prices, for limitless vaping pleasure. Ever-mindful of the importance of respecting the environment, the Remix Juice concept encourages a reduction in the number of bottles used thanks to the reusability of our Remix Booster. Representing both excellent value for money for the consumer and impressive margins (average 2.8) for outlets equipped with the system, the Remix Juice concept is a solid vehicle for realising increased returns. 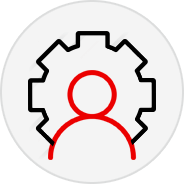 Your clients take away their chosen juice in 0mg nicotine, along with their ‘Remix Booster’: the client can then mix their juice with the Remix Booster in a ratio of their choosing to obtain their desired nicotine level. This ingenious method of delivery ensures that only the Remix Booster itself (packaged in 10ml at 20mg/ml) is subject to TPD (Tobacco Products Directive) conformity declaration. Serve your clients using our Remix Bottles (available in 100ml or 50ml) in less than 10 seconds. 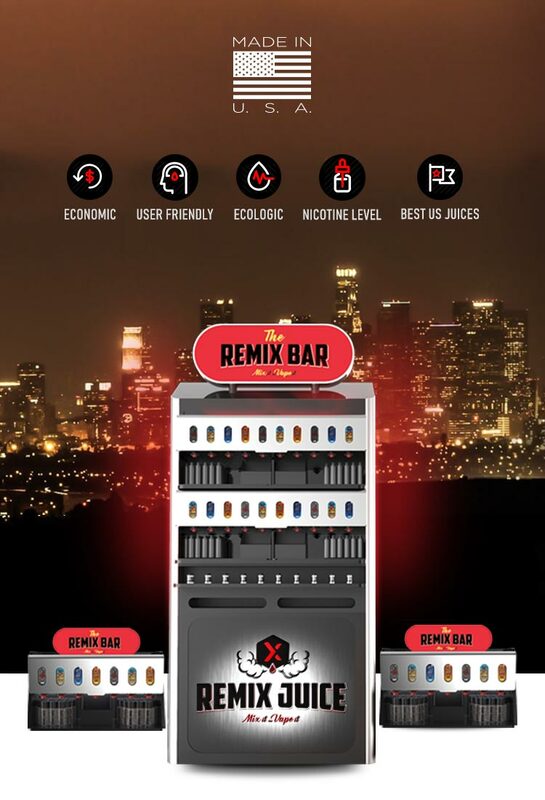 Point-of-sale provision of the Remix Juice e-liquid range is facilitated through the Remix Bar: a high-quality display unit stocked with twenty single-litre containers (the Remix Bag), the Remix Bar unit boasts an innovative delivery mechanism patented by Remix Juice. Our range of e-liquids is continually revised and updated to offer the newest, most sought-after juices on the market from our network of brand partners including Glas, Cafe Racer, Trabuco and others. Choose your favourite from a selection of 20 best-selling American e-liquids: among them, the fabulous 'Milk' by Glas, a blend of strawberries and cream, and the delicious 'Tarte Au Citron' from The French Bakery. Choose your favourite from a selection of 30 best-selling American e-liquids: among them, the fabulous 'Milk' by Glas, a blend of strawberries and cream, and the delicious 'Tarte Au Citron' from The French Bakery. The economical way to buy e-liquid: prices start at €2,90 for 10ml of 100% American juice. 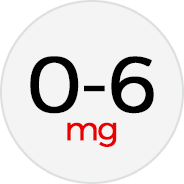 Choose from differing nicotine contents from 0 to 6mg/ml. Those wishing to reduce their nicotine intake can decrease their level incrementally over time, how they want, when they want. Every month Remix Juice bring you the latest offerings straight from California, direct to your machine. 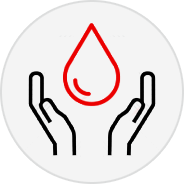 All our e-liquids are guaranteed diacetyl-free, and safety sheets on our products can be obtained free of charge from your dealer. 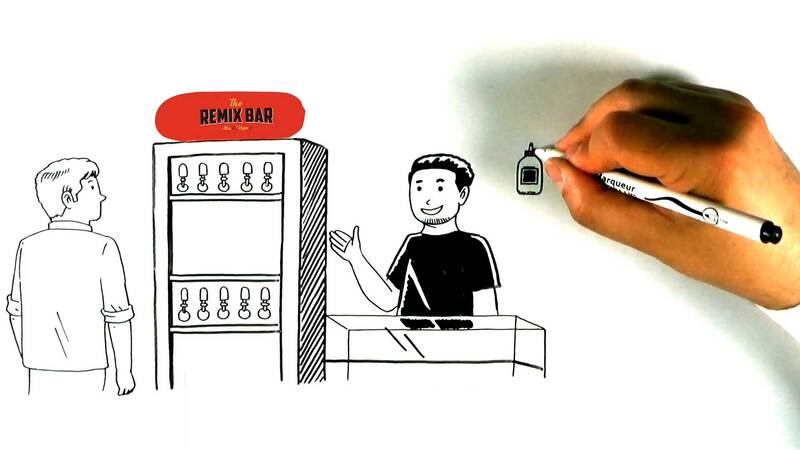 The Remix Bar: refill your e-liquid bottles yourself in a simple, user-friendly (and seriously fun) way!